Who it's for: Companies that would like to go as fast as possible when taking on the task of automating their systems. You already know that you can save a ton of time and energy by automating your systems. But it can be a daunting task to get started! Where do you begin? What's the fastest way to proceed? 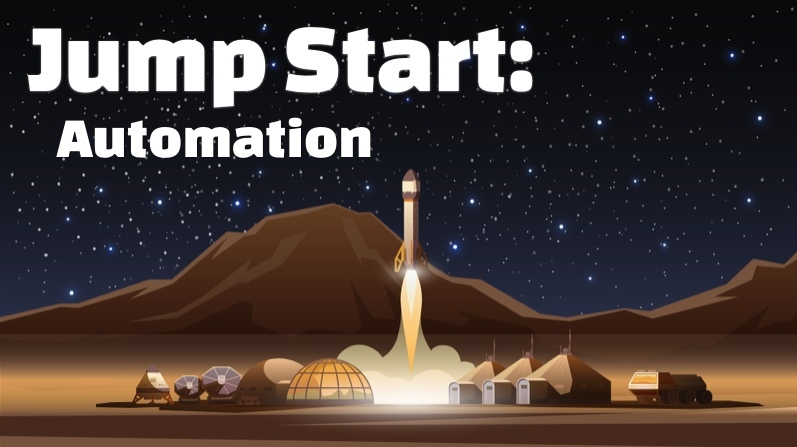 This approach gives you early quick wins and a prepared framework for implementing the full-blown automation. This program can save you months of wheel-spinning and get you immediate traction in your automation efforts. I've helped dozens of companies automate their systems and I have a proven system for helping you create the automation quickly, with low-risk, and with quick consistent wins. One of my clients was able to save over $225,000 per month after automating their systems. They finally had consistent server states, fewer outages, fewer bugs, faster deploys, quick scalability, and no more stressful nights putting out systems fires. By automating their systems, it freed up their time for more valuable and interesting work. When you automate your systems, you remove the tedium and give yourself a lovely test-suite to verify your systems are in order. To get started, shoot me an email me at matt@hvops.com. Who it's for: Startups and companies who do not yet have full-time Ops engineers. This is an ongoing Systems Speedup program (monthly) that starts with active-development to implement systems for protecting and accelerating your business growth. After the active-development phase, you have the option to switch to a lower-cost maintenance-and-support mode. There is no lock-in and you can cancel anytime. This is a great lower-cost option for startups and companies whose Ops needs are growing, but they don't need a full-time Ops engineer yet. If you're looking for complex high-maintenance systems that are full of all the latest Ops buzzwords, you'll have to look elsewhere. There are barrels of other consultants willing to do that for you — but you'll find none of that nonsense here. The goal is to give you the most reliable and easy-to-manage systems so you can focus on growing your business. Click here for full details of the Systems Speedup program. 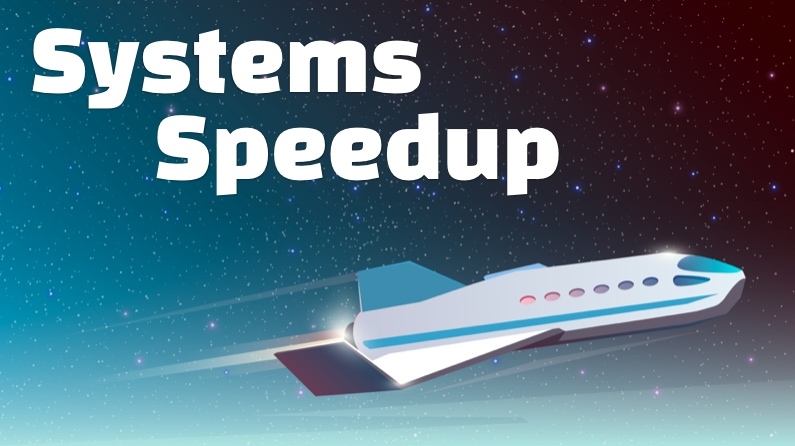 Who it's for: Companies that have already completed the Systems Speedup program. Once your systems are in good shape, they generally only need maintenance and support. That's what this program provides. When you're systems are set up correctly, the maintenance needs are low and you no longer need to be paying the higher price for continued systems development. 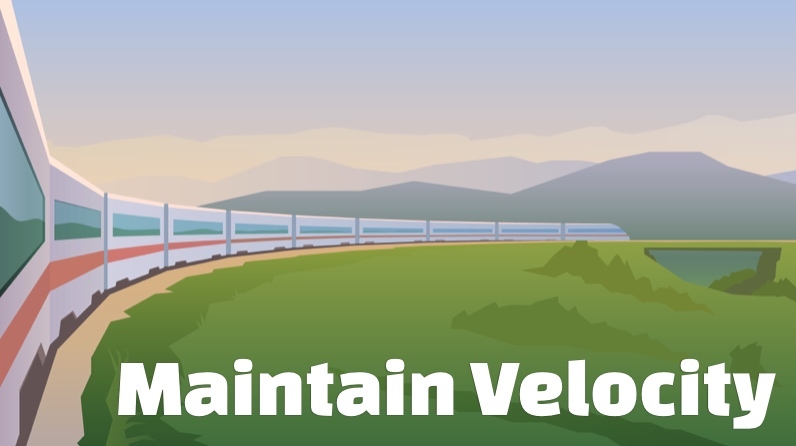 For startups especially, systems should be built, then maintained — there's rarely a reason to keep building them perpetually.